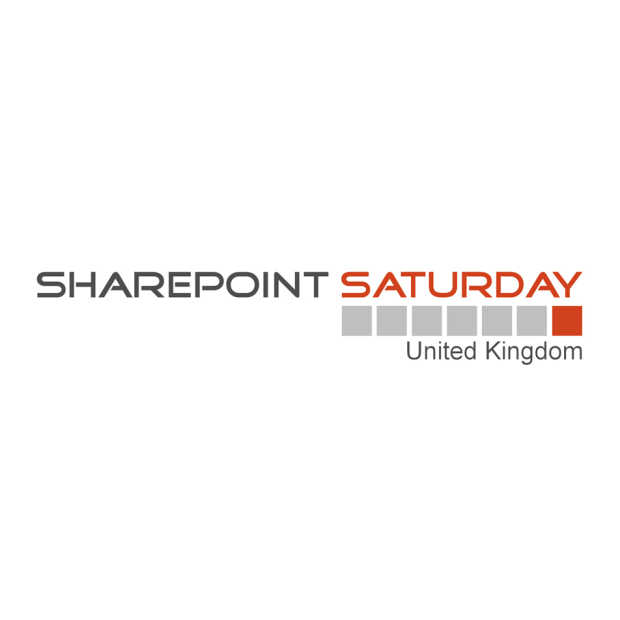 Saturday 8th December saw the 2012 SharePoint Saturday at Nottingham’s Conference Centre. Another great event organised with so many quality speakers and companies in attendance. I presented a session on Apps for Office 2013 and SharePoint 2013, the slides can be seen below. I hope everyone found the session useful I certainly enjoyed presenting to such an interactive audience. I think Apps for Office is one of the coolest new features of Office and SharePoint 2013 and my session gives a really quick overview of the Apps for Office solution space. Then the hook up between SharePoint and Office that is now possible through the demo solution. Over the next few months I’ll be publishing a dedicated series for Apps for Office so stay tuned for more soon. The code for the demo solution is available here. The code is far from production ready and is used at your own risk. Can you please allow the donwload of the ppt on slideshare?